To ensure the best outcome, we prefer to make a thorough skin diagnosis before beginning a new treatment, taking into account lifestyle, history and present homecare. This gives us the opportunity to accurately prescribe a course of treatments and suitable homecare to help you achieve the best results possible. 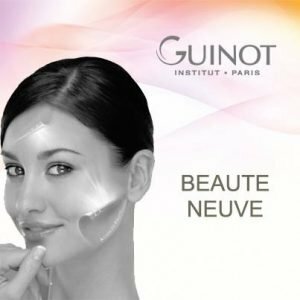 GUINOT is the premium French skincare brand dedicated to the advancement of result driven skin therapy through professional clinical treatments and scientific skincare formulations. 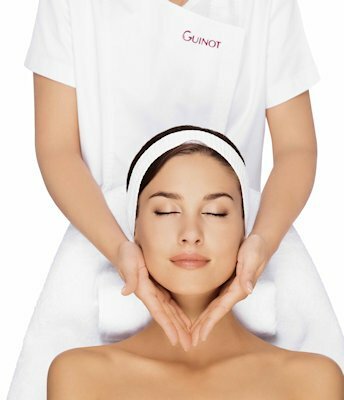 While Guinot’s advanced therapies are wonderfully relaxing they are primarily about addressing specific skin care issues. 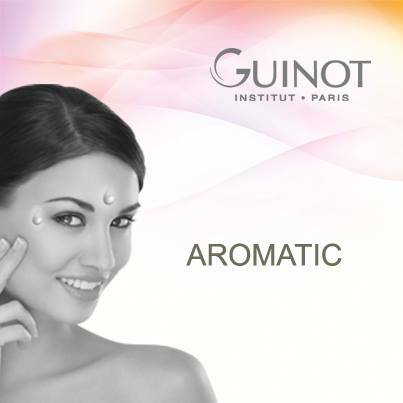 Internationally, GUINOT has been acclaimed as the first choice of skin therapists. 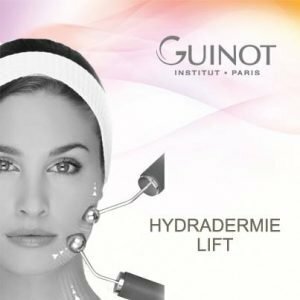 This specialized anti-ageing facial treatment gives immediate and long-lasting visible results that improve the skin’s appearance. 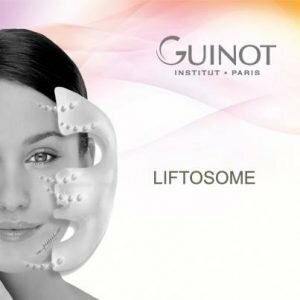 Designed for skin that shows a loss of elasticity, it treats both the skin and delicate facial muscles in an immediate lift and overall boost in radiance. A spectacular treatment with an international reputation! Wonderfully effective and relaxing – electrotherapy helps to cleanse, regenerate and stimulate the skin. Designed to deliver optimal hydration and oxygenation to the areas prone to ageing – eyes, mouth, neck and décolleté. An infusion of specialized gels, ampoules, masks and extended relaxation massage movements result in a more radiant, luminous complexion. A ‘must’ for everyone to experience! 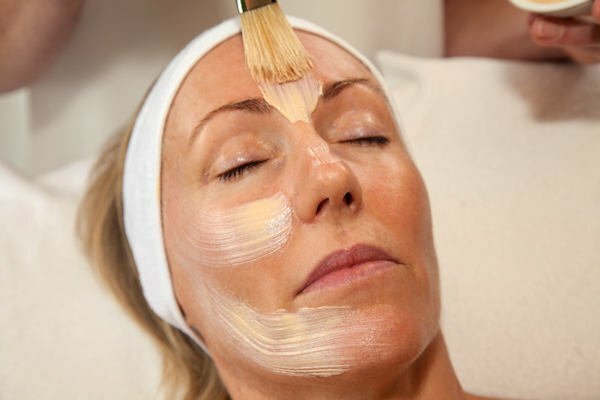 A non-invasive anti-ageing treatment, using a gentle micro-current to drain toxins (using Lymphatic Drainage massage techniques), improves microcirculation and stimulates facial muscles. The pinnacle of anti-ageing treatments. Age Summum uses pure Vitamin C, Hyaluronic Acid and pro-collagen to target the signs of ageing – lack of radiance, loss of firmness, fine lines and wrinkles. Skin is treated with a dermabrasion exfoliating cream, a regenerating anti-ageing serum, and an active pro-collagen mask. 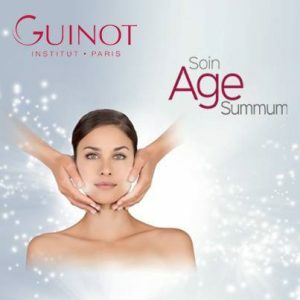 Ingredients are penetrated into the skin using the exclusive Age Summum anti-ageing facial massage. The skin is smoother, firmer, brighter, softer and more radiant. This anti-ageing treatment instantly firms, rejuvenates and plumps up the skin. Specialised micro-circulatory massage techniques are combined with powerful formulations, and the two-phase thermolift mask helps to smooth, sculpt and restore skin radiance. Turn over a new leaf in an hour… a paraben-free, double peeling treatment with pure vitamin C, glycolic and fruit acids. This treatment stimulates cellular renewal, repairs and restores damaged skin cells, replenishes moisture levels and improves skin texture. Ideal for devitalized, dehydrated, oily or pigmented skin … the result, glowing, radiant skin. This detoxifying, rebalancing and revitalizing treatment combines essential oils and plant extracts with specialist tension reducing massage techniques to treat the skin and bring back a healthy, dewy look to the skin. Ideal for skin stressed by dry weather or travel. A therapeutic facial to stimulate and oxygenate your skin, whilst indulging the senses and treating the soul. Need a quick pick-me-up? This treatment is a perfect blend of relaxation while caring for the skin, which will leave you feeling refreshed, revived and rejuvenated. 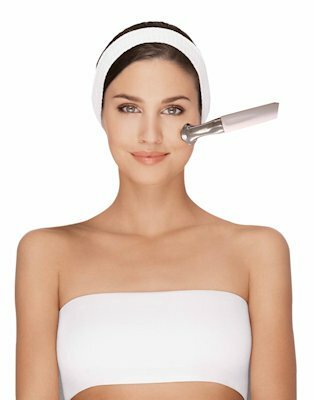 The Hydraclean treatment is designed to cleanse the face paying particular attention to the T-zone, thanks to the Thermoclean Electrode – the only treatment method of its kind in the world. The 30-minute treatment combines deep cleansing and a relaxing massage, leaving the skin clear, hydrated and radiant. 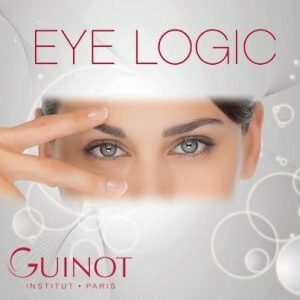 Eye Logic is a treatment that focuses on the fragile eye area to minimize the appearance of dark circles, combat puffiness, reduce shadows and bags, and hydrate. 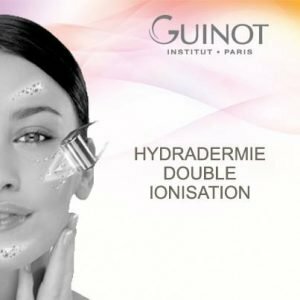 This is achieved with the use of a Galvanic current to infuse a specific eye gel, an exclusive eye contour massage, and finally an eye mask, which gives a ‘lifting’ effect. MORE : View our range of Skin Rejuvenation treatments and Eye Treatments.